Available as both sterile and non-sterile for both AV and CVC. We will assemble these packs according to your specifications, wrap, seal and sterilise by Gamma Irradiation. The Logikal directors introduced Dialysis Packs in Australia in 1980 and have continued to provide the best quality service and experience. We will work with you to reduce wastage and ensure the pack is cost effective and efficient. 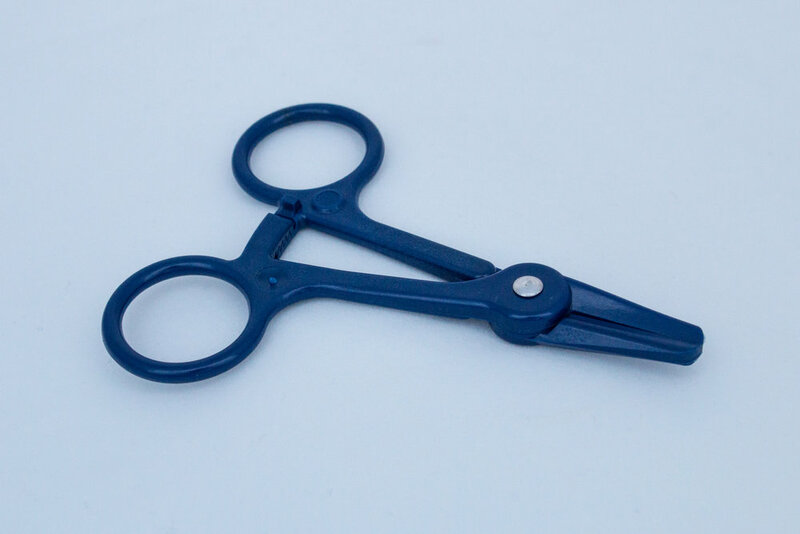 The LOGIKAL Fistula Clamps are designed to apply over the fistula site to help stop bleeding after removal of AVF needles. They are designed for single hand application and are therefore ideal for home-patient use as well as Centre and Satellite use. They are robust and can be re-used; cleaning is best carried by wiping or immersing in a disinfecting solution. Supplied as a pair. The Logikal Fistula Clamp applies a predictable even pressure to the fistula site. In house testing has shown that this clamp applied between 8-13 Newtons pressure, where a persons finger can apply between 3-20 Newtons pressure depending on their strength and perception of what is required. The spread of pressure is due to differing limb diameters. Dravon A-Clamp is a high quality re-usable clamp. The Dravon A-Clamp is designed for fast, secure clamping of extracorporeal tubing. 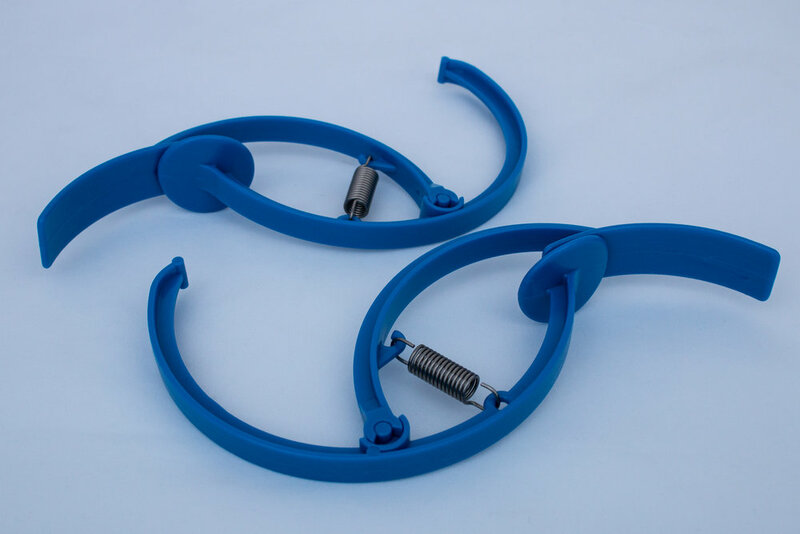 This clamp is extremely robust and has been the preferred tubing clamp by Australian hospitals since the 1980’s. Adult - Large: CODE RA603 Fits wrist size: 17cm to 25cm or 7 in. to 10 in. Youth - Medium: CODE RA602 Fits wrist size: 17cm to 20cm or 7 in. to 8 1/2 in. Paeds - Small: CODE RA601 Fits wrist size: 14 cm to 17cm or 5 1/2 in. to 7 in. 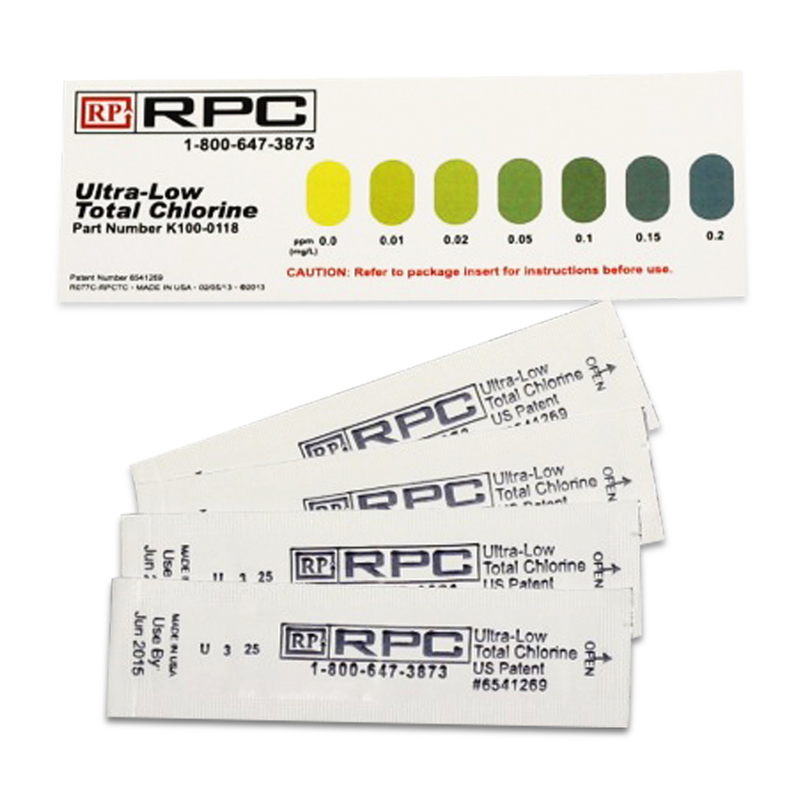 7 colours between 0 and >0.2ppm for easy/accurate testing. Not interfered by Manganese. The HEMOdialert™ with the HEMOsensor™ was designed and developed in consultation with dialysis clinicians to detect blood loss from the fistula site for added confidence and safety during Hemodialysis. Occasionally during hemodialysis the vein needle connecting the blood line from the dialysis machine may disconnect from the fistula site. This can result in blood leak. While the dialysis machine itself may detect line disconnect due to pressure drop, and trigger an alarm, these alarms are not reliable. The HEMOdialert™ alarm and HEMOsensor™, will detect a blood leak from the fistula site of less than 1mL in 1 to 2 seconds or less. 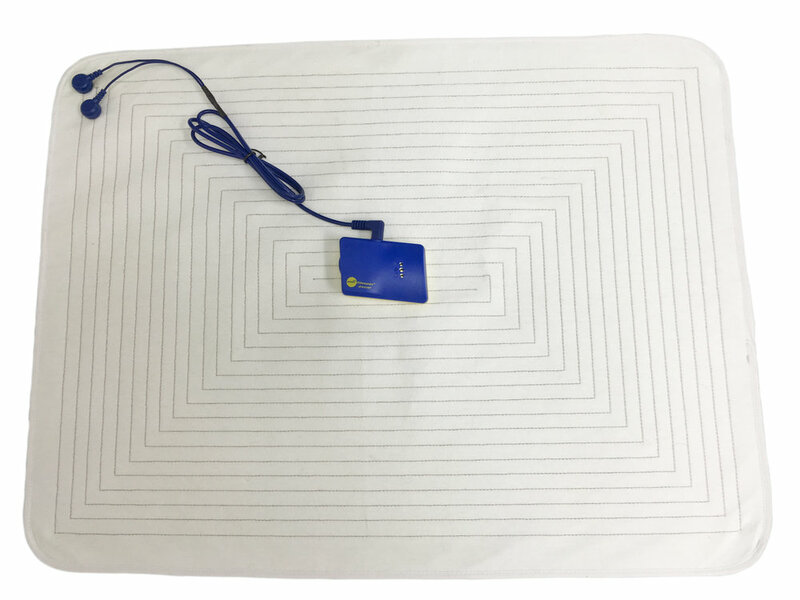 The DRI Sleeper® excel bed wetting alarm comes with the the Smartfabric Urosensor™ (50cm x 40cm) and snap connector leads approximately 90cm long. The Dri-Sleeper Excel Alarm & Mat can also be used as a fluid leak detector for water and blood leaks from the dialyser or water filters. The alarm unit which is 11cm x 6cm x 3cm, should be positioned below any potential leak. It should be placed facing up and flat against the surface, with the metal sensing contacts down. In the case that a leak is detected, the alarm will sound. Alarm will also beep to indicate a low battery.